You will rise and soar again. 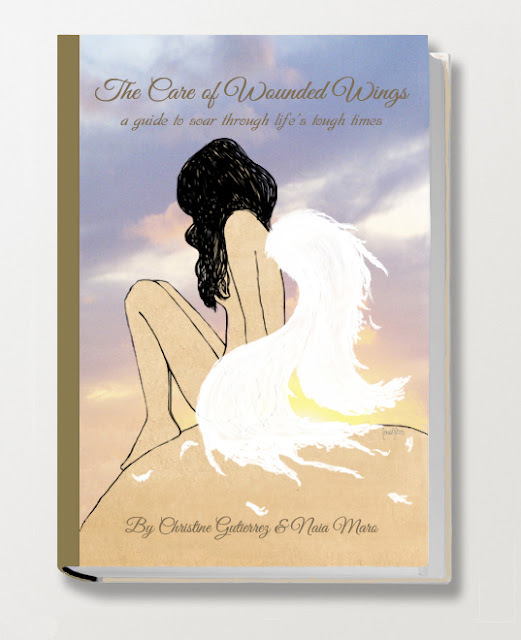 ♥including healers, websites, books, poems, self care tips, and more. ♥ Our Love & Support!